Rebranding is a tricky business, there's no denying that. Figuring out how best to represent your brand as it changes can be a lengthy process. Plus, when you alter a brand that people love, you're bound to be met with a whole host of reactions. But how can we work to ensure that those reactions are for the most part positive and excited by the refresh? How can we create a new brand identity that captures the elements that people love, while introducing new ideas in a way they will be excited about? Today we're having a look at how Airbnb, Instagram, and Google all handled their rebrands, what you can learn from their successes and their slip ups, and how best to manage your own brand identity refresh. In the summer of 2014 Airbnb unveiled a new brand identity as designed by designstudio complete with a new signature color palette, typography, and a fresh brand mark, dubbed the 'bélo'. The premise behind the rebrand was to foster a greater sense of belonging, and this was largely in part done through the formation of a new "community symbol that can be expressed differently by each community member and in every listing -- it is not bound by language, culture or location". However, as well intentioned and well-explained as the brand mark was, it wasn't exactly met with open arms by all. Critiques, parodies, jokes, and overall animosity flooded in, most of it based around the premise that the new logo looked like a vulgar anatomical illustration. Airbnb's first mistake after the backlash of this rebranding was arguing back against the critiques and jokes. When asked about the parodies Airbnb CTO Nathan Blecharczyk commented "It's just like: Go ahead, laugh all you want, guys. We wouldn't want to design a logo that caters to the lowest common denominator." Not only is it unwise to mock your potential consumers, given the nature of the internet and internet jokes, this retort only added fuel to a fire that would have otherwise naturally died out. Generally speaking, people don't always love change. If your old logo worked and did the job well, your new one will be scrutinised under a fine microscope, making critique inevitable. Logically and unbiasedly look at how the criticism is affecting your consumers and product. Do you need to revert back to your old design, or is it a matter of riding the wave out? As Airbnb would eventually find out in a few months time, the rebrand and feedback did not negatively impact the brand's effectiveness. But, not all brands are as lucky. 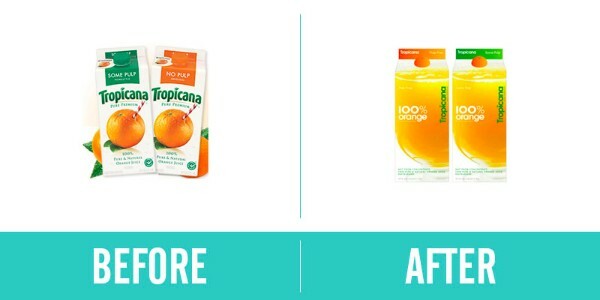 For example, in 2009 Pepsico rebranded the packaging for Tropicana. The rebrand affected how consumers could find the product in stores, thus sales drastically dropped, resulting in Pepsico reverting to the previous branding. How you react to feedback speaks volumes about your brand. Acknowledge the feedback, take it on board, comment on it if need be, but do not argue it (and definitely do not insult your consumers). Arguing feedback is fruitless, especially when it comes to the internet. Try to expect that not all reactions will be overwhelmingly positive. Filter out the harmless noise and jokes, but pay attention to the constructive criticism and be open, not adverse to critique. Give them something new to talk about, keep moving forward with your content strategy, put out new content and create new news. Airbnb unfortunately got bogged down in the criticism and didn't generate new talking points, which dragged out the duration of the jokes. 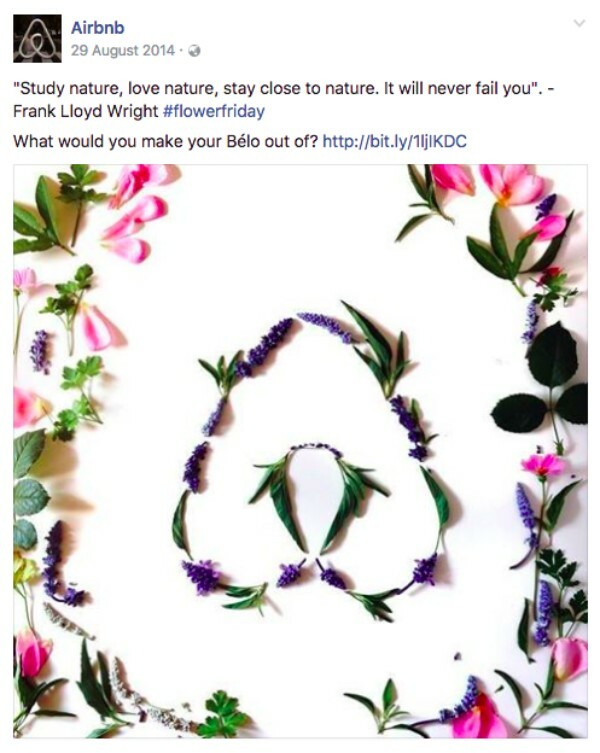 Eventually, Airbnb moved on from the vulgar comparisons and back to their original plan of having consumers execute the bélo in unique ways, and thus consumers began to realise the effectiveness of the rebrand. Don't get bogged down in the criticism, move forward, put your content plan into motion and prove to your consumers why this visual refresh was a good idea. In 2013 Apple released a new iOS with a fresh new flat design, and nearly every app followed suit, flattening their logos and app icon designs from the 3D, realistic looking skeuomorphic designs to fit with the new aesthetic. However, Instagram bided their time. 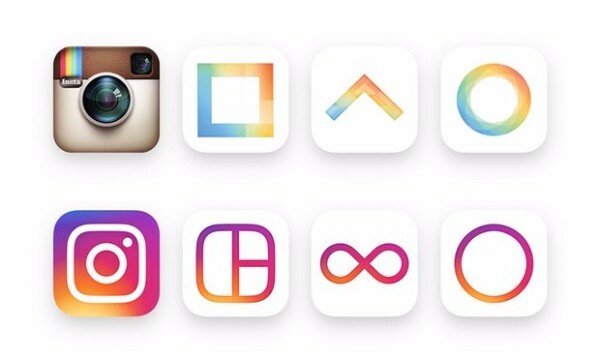 Only in 2016 did they release a new, fresh, flat, gradient-oriented app icon design for their main app, as well as their three daughter apps; Layout, Boomerang, and Hyperlapse. While the app icons had color injected into them as a part of the rebrand, just about all color was removed from the app's interface, putting the focus back on user's content, not the app itself. Instagram took time with their rebranding, ensuring that they didn't just blindly follow trends and update their logo and interface when everyone else did. Instead, they made a calculated move when it felt right for them. By waiting to unveil their new design, Instagram were able to watch how other brands' redesigns went over and gather information for their own product. It is important to keep an eye on what your competitors and fellow brands are doing, what moves they are making, and how they pay off (or don't), but keep your mind on your own brand and take moves that work right for you. So how can we do this? It would have been all too easy for Instagram to look at their competitors' actions and feel that they were being left behind. 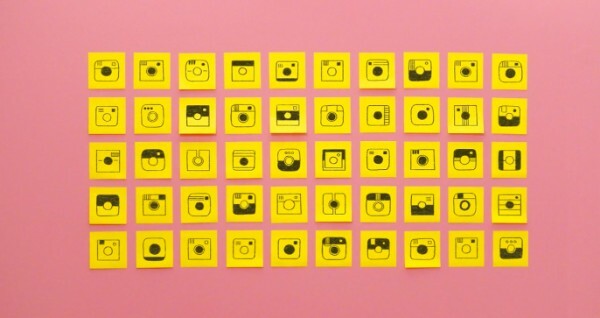 While Snapchat was adding more color to their interface, Instagram kept plotting away to remove theirs. 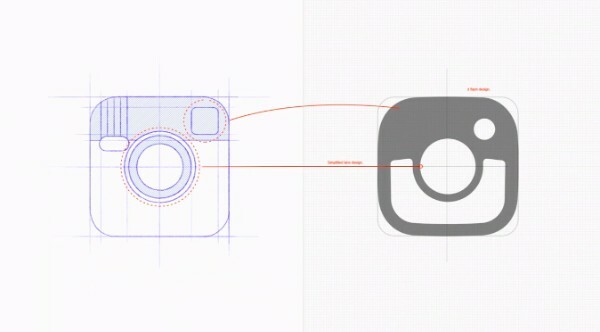 While Facebook preached the importance of consistency in your logo, Instagram kept trialling radically new designs and palettes. Instead of comparing themselves to other social networks, Instagram subverted these trends in favor of what worked for them. Not all brands are built the same, and what works for some brands will not work for others. Don't rebrand your entire company simply because you are tired of your old look. This is like getting plastic surgery when all you probably need is to buy a new outfit. Rebrands are big events, they should be done with care and done infrequently. A well thought out approach is key to your rebrand, as well as the confidence that the move you are taking is sustainable and correct. Work on it until you achieve the best possible solution for the problem at hand. 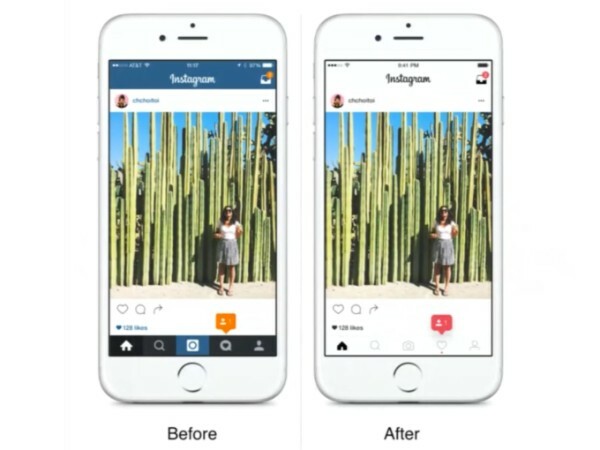 Instagram's rebrand was fairly drastic, both in terms of the new icon looking so completely different to the previous, and the minimalist app interface being such a unique move for a social media, however these decisions were made for specific reasons. If you're going to take a risk with your rebrand, be sure to look before you leap and ensure the move will pay off. On the 2nd of October 2015, Google announced a reorganization of their company into Alphabet. This restructuring was a big move for the company and thus called for a refresh of the design to ensure the company as a whole was designed more cohesively as one unit. This rebrand consisted of a more vibrant palette, new typography, new motion graphics, icons, and, of course, a brand new logo. 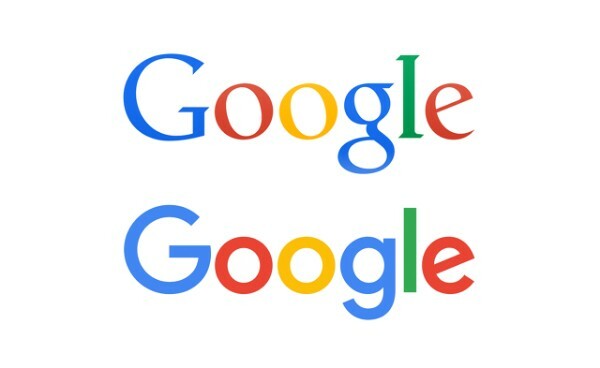 The new logo was designed to reflect the current brand of Google (which the old logo did not previously) as well as create a brand mark that would have longevity and be flexible enough to work with the Alphabet company as a whole. Read more about their new logo here. Your brand is going to grow and change, and with that, your branding will too need a refresh. When updating your brand, take a leaf from Google's book and design for the current and future embodiments of your brand. Who are you as a brand now? Who will you be in a year's time? What challenges will you face? What requirements will your brand design need to meet? One of the core reasons behind Google's rebranding was their old visual identity no longer reflected who they were as a company. Their serif logo promoted an aura of seriousness, it did not visually capture the playfulness and curiosity that the brand valued. However, this new logo, with the playfully angled 'e', the bold sans-serif typeface, and the bright palette perfectly captures these values visually. Put your designs through their paces before you release or finalize them. 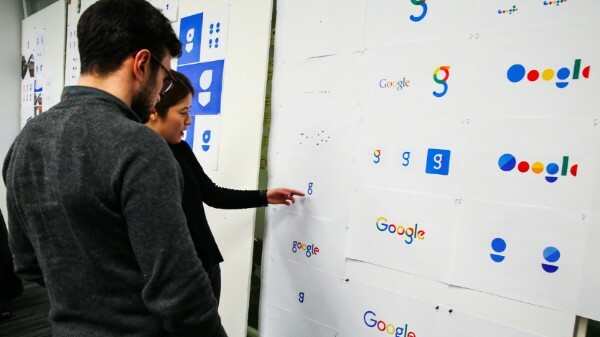 Each facet of Google's rebrand was put to the test to ensure it worked and had the longevity to remain a sustainable design solution for years to come. 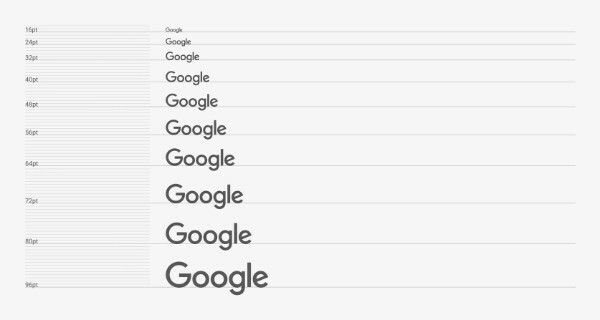 As Google noted, "The final logotype was tested exhaustively at various sizes and weights for maximum legibility in all the new digital contexts." 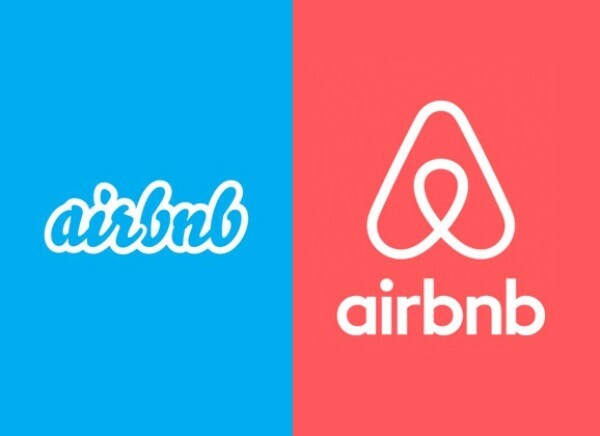 Going back to the previously discussed debacle with the anatomically-shaped Airbnb logo, if the logo had been tested, shown to focus groups, and put through its paces before release, the comparisons of the shape to any undesirable icons would have likely been uncovered much earlier. It's always better to have hundreds of failed drafts than one incomplete final solution. One thing Google did fantastically when unveiling their new design was keeping their audience in the loop. They shared an in-depth look at the process behind the generation of their new identity, showcasing exactly how much thought went into each choice. "1. A scalable mark that could convey the feeling of the full logotype in constrained spaces. 3. A systematic approach to branding in our products to provide consistency in people's daily encounters with Google. 4. A refinement of what makes us Googley, combining the best of the brand our users know and love with thoughtful consideration for how their needs are changing." By explaining to your audience what you are doing and why you are doing it, you will create a much more open dialogue with your consumers and show to them that you have chosen the best possible solution for your brand. These videos showcase why certain design decisions were made, as well as what the purpose and drive behind each rebrand is. Alternatively, put together a presentation that reveals the logo and explains to your audience why you are making this change in direction. Simply customize one of Canva's beautiful presentation templates, upload your own images, and present your rebrand to the world. Being transparent with your consumers was never easier. While all brands and rebrands will not be built the same, garner the same reactions, or work in the same way, there are definitely a few general rules that all brands can follow to ensure their rebrand goes off without a hitch (or more realistically, with as few hitches as possible). Acknowledge and accept feedback and the fact that your rebrand may be met with criticism at first, as is the case with all drastic changes to loved brands. Monitor how your brand is doing since the rebrand and stay on course. Don't get bogged down in discussing the rebrand but instead put it to work right away. Ensure that the rebrand you are releasing has all the kinks worked out, and is going to be a sustainable solution for the foreseeable future. While you may not have the audience size of Google, the reactions of Airbnb, or as much competition as Instagram, by looking at how the big brands tackle their rebrands you can learn how best to navigate your own. Can you think of any particular rebrand that went particularly poorly, successfully, or that you learned something interesting from? Feel free to share your experiences and thoughts in the comments below!